At some point, we may find it necessary to store these beautiful photographs, and when that time comes, we must do so carefully. To lose a photograph simply because it was stored in an unsafe manner would be to lose a part of our life’s story. So, where do we begin? Here are our top 5 tips for safely storing your photos. Colors normally begin to fade in warmer weather. Higher temperatures can also contribute to cracking of photograph paper, or having the edges begin to curl. Choose a place with lower temperatures, and very low humidity. Also, a space that is not subject to direct light is a better choice. 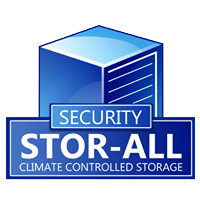 First and most important is storing your pictures in an appropriate storage container. Too often we grab a cardboard box, and stack them inside with good intentions of retrieving them at a later date to organize or display them. However, they remain in the boxes too long they can deteriorate. The best choice is either an air-tight metal container or acid-free storage boxes. Choose high-quality containers for best results. Careful preparation of the photographs before being stored is a must. First, remove them from albums made with clear peel and stick pages. Most of these albums are made from cardboard and glue, as well as the plastic pages, all of which are fine for short term, but not for extended periods of use. Make certain they are not clipped together with gym clips or staples, both of which will permanently mar them. Instead of labels, ends, or pencils, label the backs only softly with a marker. Individual photographs may be stored in non-PVC plastic sleeves. If budget is an issue, they may also be stored in sandwich bags, one per bag. When storing several photos, place them flat in layers. Always use acid-free paper between layers. Never store them in stacks, which could result in several sticking together, and ruining them. The layered photographs may be safely stored in either metal or acid-free cardboard boxes. 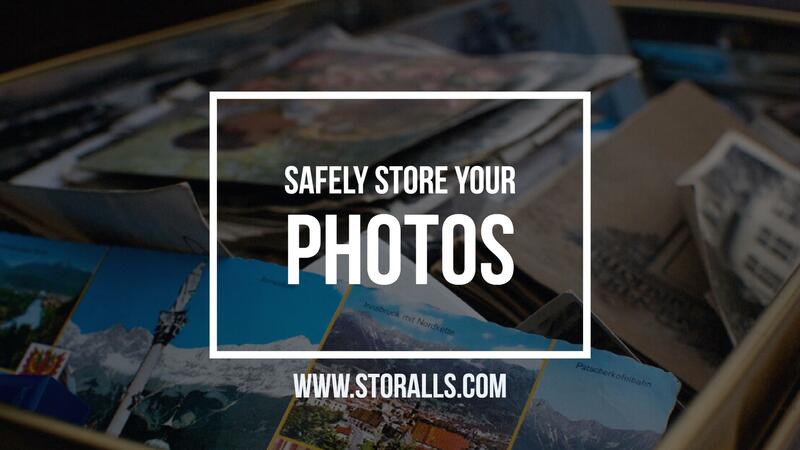 You may choose to organize their stored photos by date or by family groups. If they are being stored in frames, choose a cool, dry area, stored upright. Regardless of the method of organization, don’t forget the labels! Remember, the most disappointing thing is going to retrieve your memories, and finding them all or partially ruined. Taking these simple steps to protect them is our best defense. Helping care for what is important is our business!